Mark Twain had a lot to say about life, so investigating his various quotations will provide interesting insight. Age is an issue of mind over matter. If you don't mind it, it doesn't matter. Some of these quotations are humorous and some are serious. 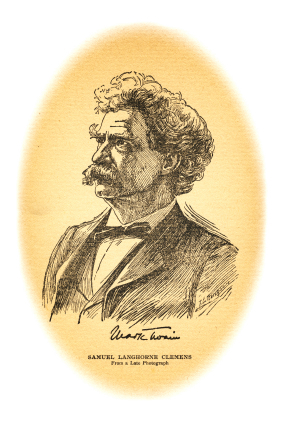 Some are reflections on Twain's own life and some are reflections of the world that he saw developing all around him. "What Were Mark Twain\'s Quotes on Life? ." YourDictionary, n.d. Web. 20 April 2019. <https://quotes.yourdictionary.com/articles/mark-twains-quotes-life.html>.